MANILA—The Philippines and South Korea are working to forge a bilateral free trade agreement (FTA), the Department of Trade and Industry said Wednesday. Trade Secretary Ramon Lopez and South Korean Trade Minister Yoo Myung-hee met today and said they can start negotiations “upon the completion of their respective domestic procedures,” the DTI said in a statement. The two countries are aiming to wrap up negotiations in time for the 2019 Commemorative Summit between the Republic of Korea and member-states of the Association of Southeast Asian Nations scheduled in November. “Once concluded, the bilateral FTA will pave the way for an enhanced market access for products of interest of the two countries. 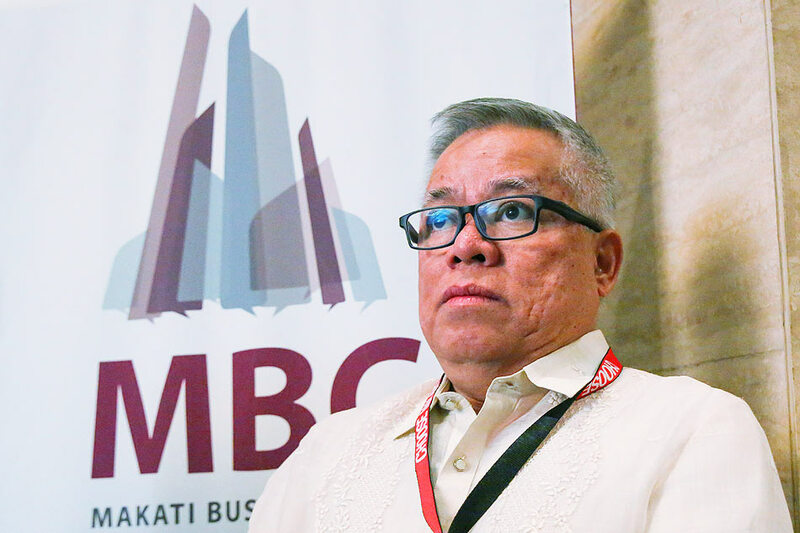 It is also viewed that the agreement will provide a more stable and predictable economic environment necessary to generate more trade and investments,” the DTI said. Trade with South Korea reached $ 13.7 billion in 2018, making it the Philippines’ fifth largest trading partner. Investments from South Korea this year have so far totaled $ 35.79 million, primarily in real estate activities and manufacturing.